This a very short story, taking place on the island of Hydra. 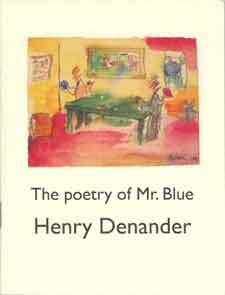 Read about the poet Mr. Blue, about Harry van Layden, Harold White, Mrs. Kalovradi, Henry Miller, the painter Ghikas and what can happen on a very small Greek island. My first short story is published in a mini-chapbook by Bottle of Smoke Press in Delaware, US. This is my fourth book, and my third book from Bottle of Smoke Press.